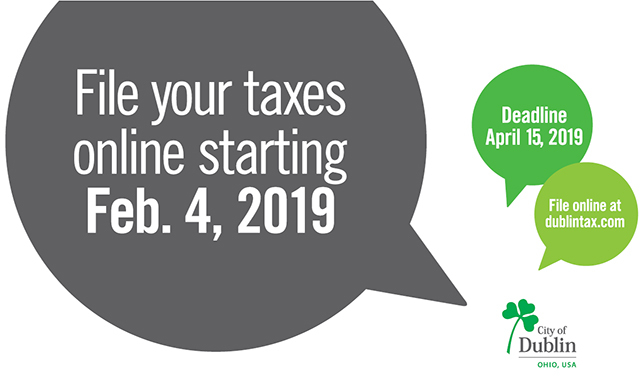 The Dublin Municipal Income Tax Division’s regular business hours are Monday – Friday, 8 a.m. – 5 p.m.
Saturday, April 6 | 8 a.m. – 12 p.m.
Monday – Friday, April 8 – 12 | 7 a.m. – 6 p.m.
Saturday, April 13 | 8 a.m. – 12 p.m.
Monday, April 15 | 7 a.m. – 6 p.m. 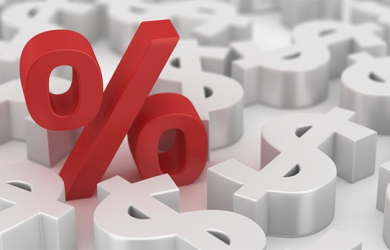 The City provides 100 percent credit up to 2 percent for taxes paid to the workplace municipality. 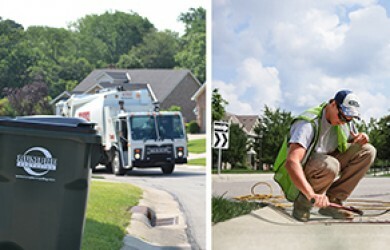 The revenue generated from income tax funds the majority of City-provided services and capital improvement projects. Income tax revenue is allocated 75 percent to the General Fund and 25 percent to the Capital Improvements Tax Fund. The income tax revenue allocated to the Capital Improvements Fund may only be used for capital improvements. 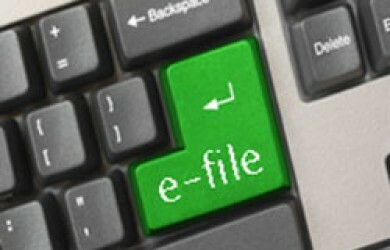 Electronic Filing available to all Dublin Residents. 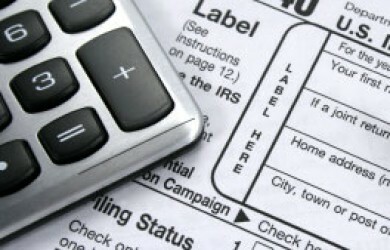 Upon completion of the return, you will receive a confirmation number indicating your return was successfully filed. 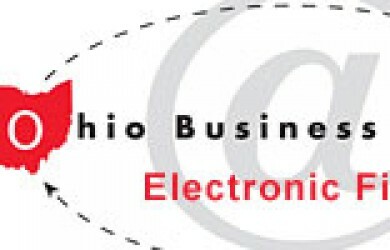 For tax year 2016 there are many changes to municipal taxation that will be implemented per the passage of House Bill 5 by the Ohio General Assembly. Welcome to The City of Dublin's online bill payment system powered by Paymentus Corporation. 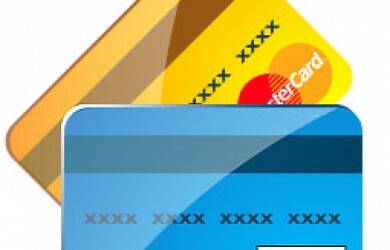 We accept payments using: Visa, MasterCard, Discover, VISA and MasterCard Debit Card. Are you a resident of Dublin? Is your business in Dublin? Find out here. 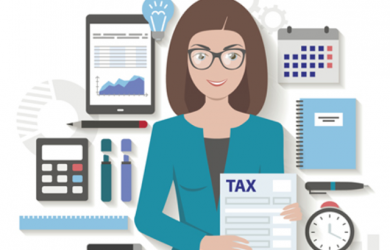 Are YOU required to file a Dublin Income Tax Return? Links to local, state and Federal agencies. 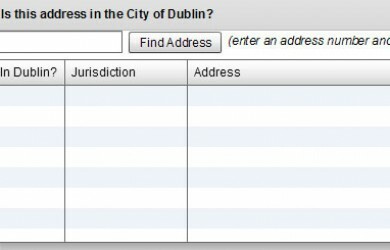 There are seven taxing districts within the City of Dublin, based upon the county and school district location of the property. 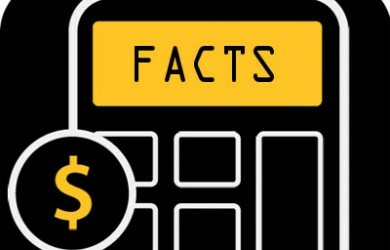 Each taxing district has a different full and effective tax rate that is used in calculating the taxes.